AC0464E Guia PASA CABLES Reinforced of 4 mm Length: 25 mts. AC0462E Guia PASA CABLES Reinforced of 4 mm Length: 15 mts. 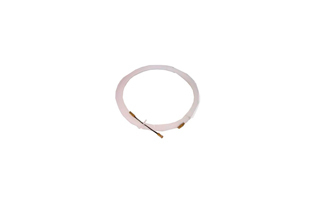 AC0461E Guia PASA CABLES Reinforced of 4 mm Length: 10 mts. AC0460E Guia PASA CABLES Reinforced of 4 mm Length: 5 mts.